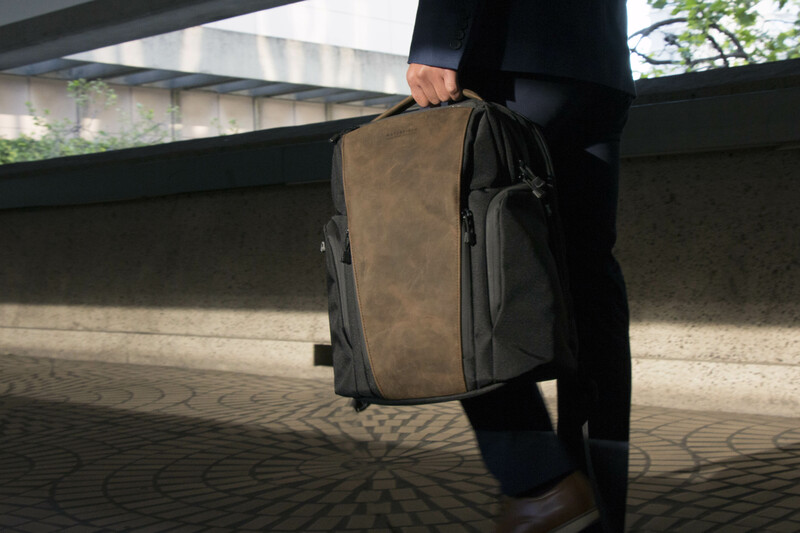 As professionals increasingly trade stuffy briefcases for comfortable backpacks, WaterField announces the business-ready Pro Backpack made from rugged ballistic nylon and sumptuous leather for a sophisticated look. 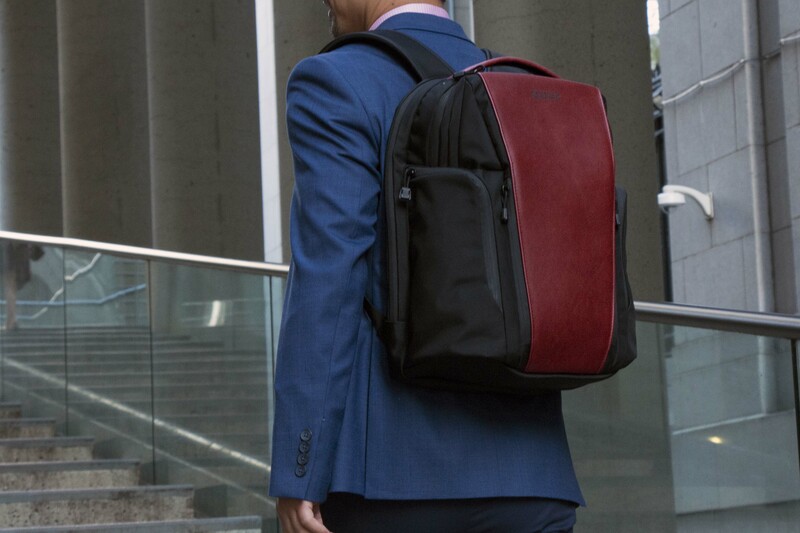 Designed collaboratively with customers, the feature-rich Pro Backpack sports a plush laptop compartment, thoughtfully-placed pockets to maximize convenience, and an optional, removable Executive Folio to carry a laptop and other essentials when dashing off to meetings. 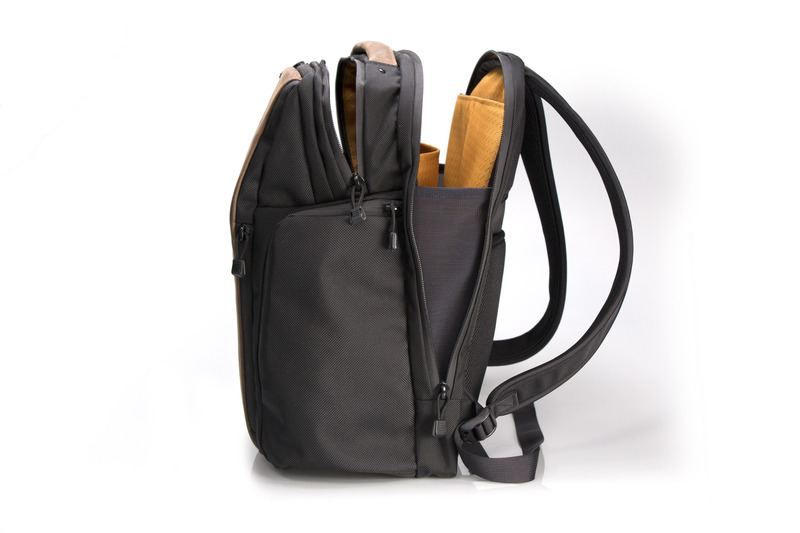 We designed the Pro Backpack collaboratively with our customers to support them at work, on their commute and while traveling. 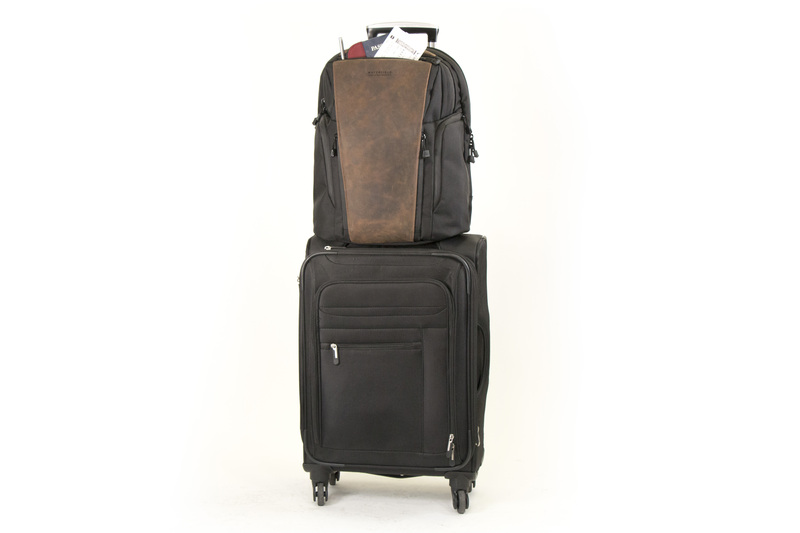 The result is a true blend of executive style and high functionality." 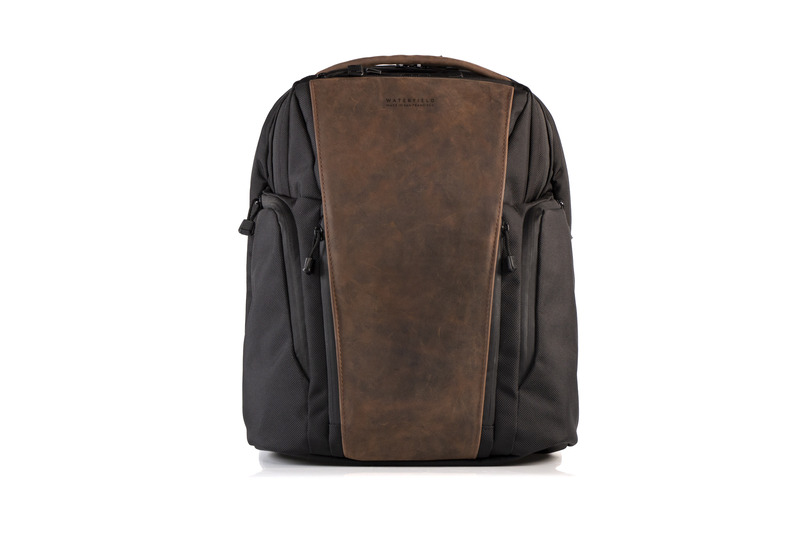 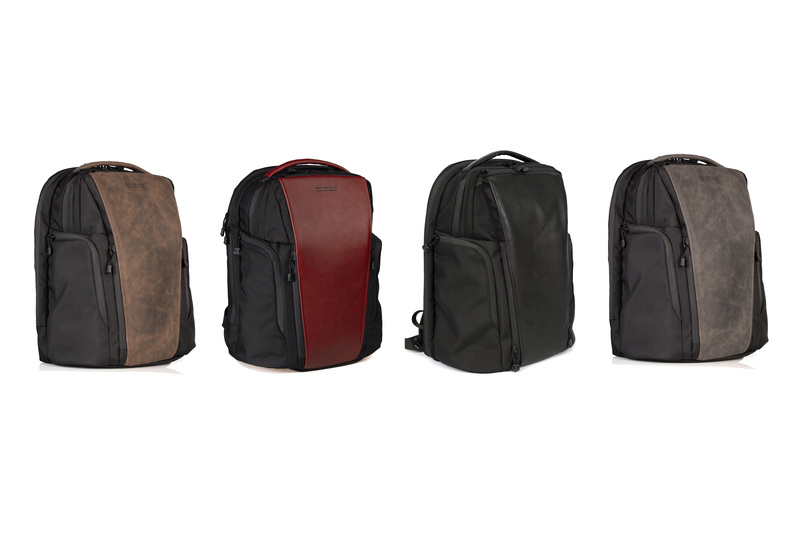 WaterField Designs, an innovative leader in laptop sleeves, bags, and cases for tech gear, announces the Pro Backpack, designed in collaboration with customers to address the style and functionality needs of modern executives. 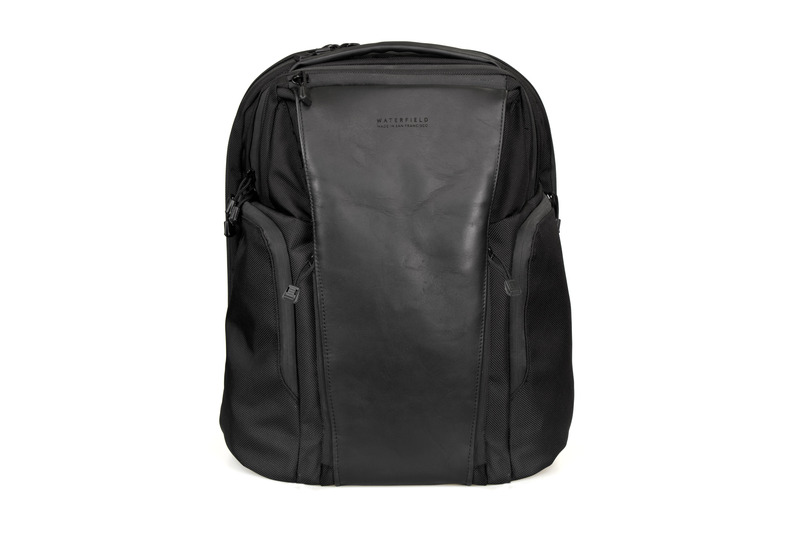 A sumptuous, full-grain leather panel adorns the streamlined, black ballistic luxury backpack, lending it a refined look suitable in even the most professional environments. 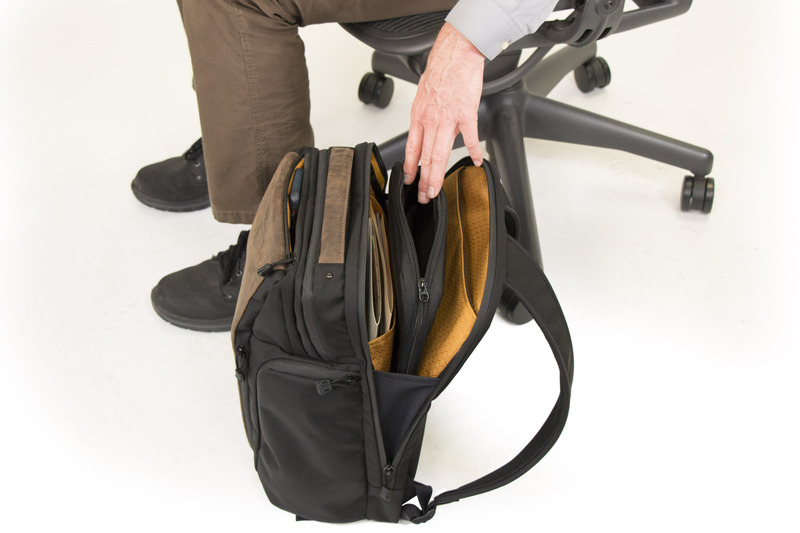 Ergonomic straps ensure comfort and abundant pockets keep work items easily accessible and organized. 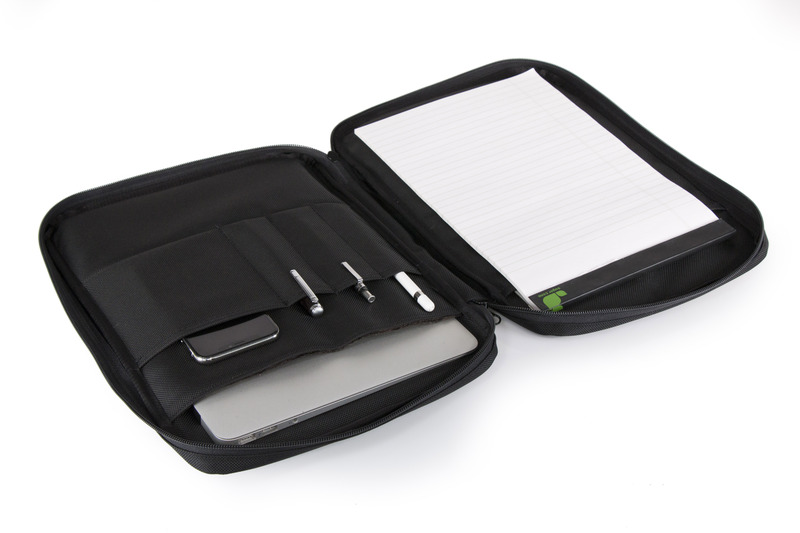 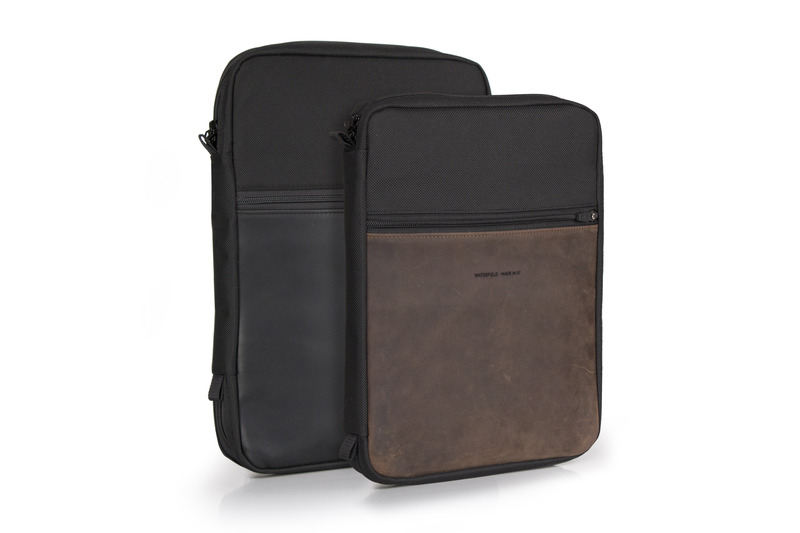 An optional, removable Executive Folio — for laptop, pen, files and other small accessories — combines convenience and elegance for carrying these essentials to meetings. 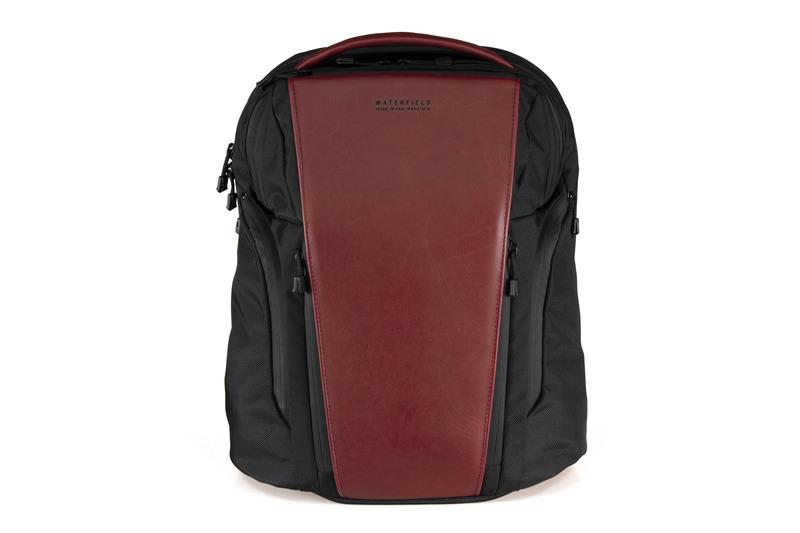 Suit-worthy design: premium, full-grain leather accent panel in four color choices, a robust ballistic nylon base, and waterproof YKK zippers; streamlined shape and clean lines mask the bag’s large capacity; sweat-mesh lining on the padded straps and back side keeps work clothes fresh, even after a long day. 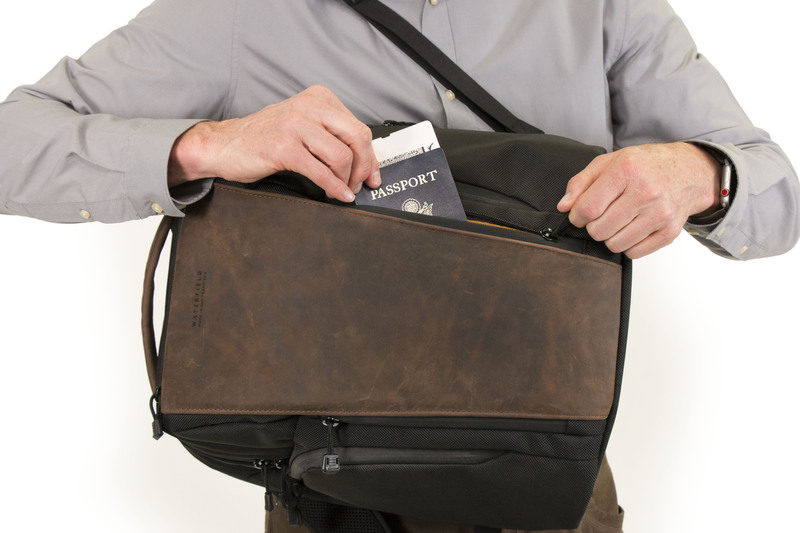 Multiple carry options: ergonomic straps for carrying backpack-style on the commute, a leather top handle to carry briefcase-style at the office, and a wheeled suitcase pass-through for easing through airports. 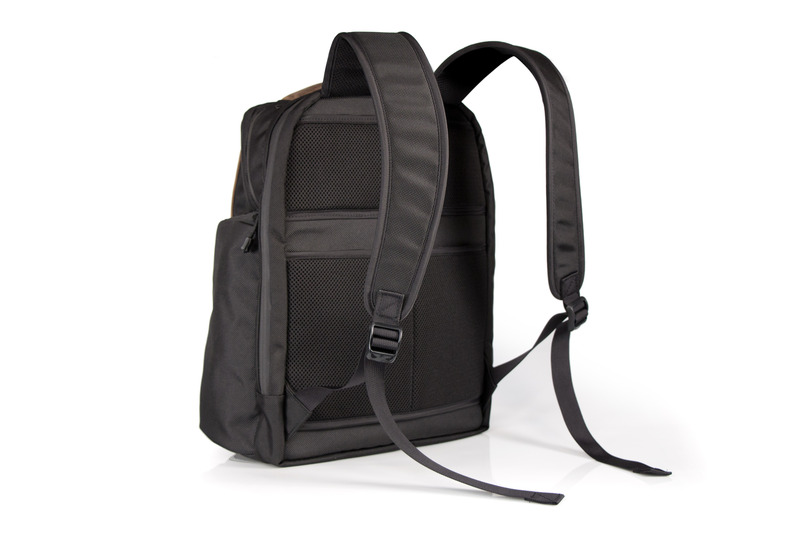 For a streamlined look, backpack straps can be stashed in the suitcase-handle pass-through. 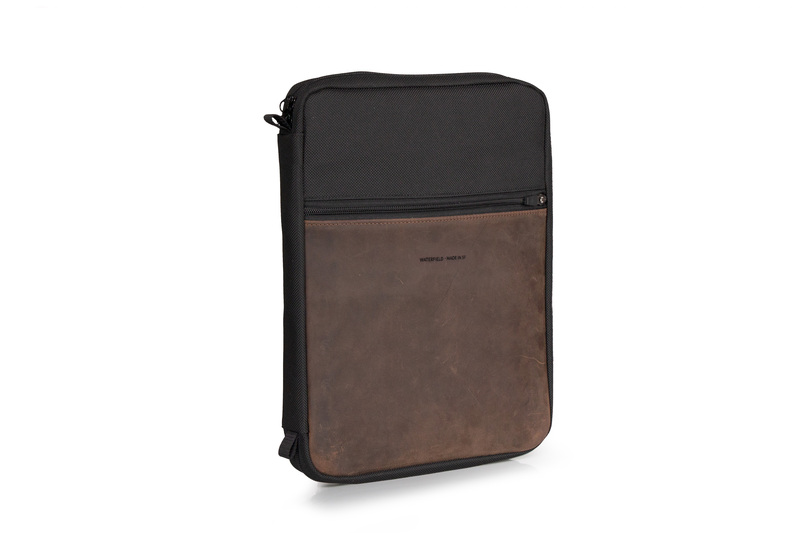 Dual main compartments: one area boasts a suspended, protective laptop compartment and a pocket for files or a tablet, and another capacious chamber holds anything from technical gear to an after-work change of clothes. 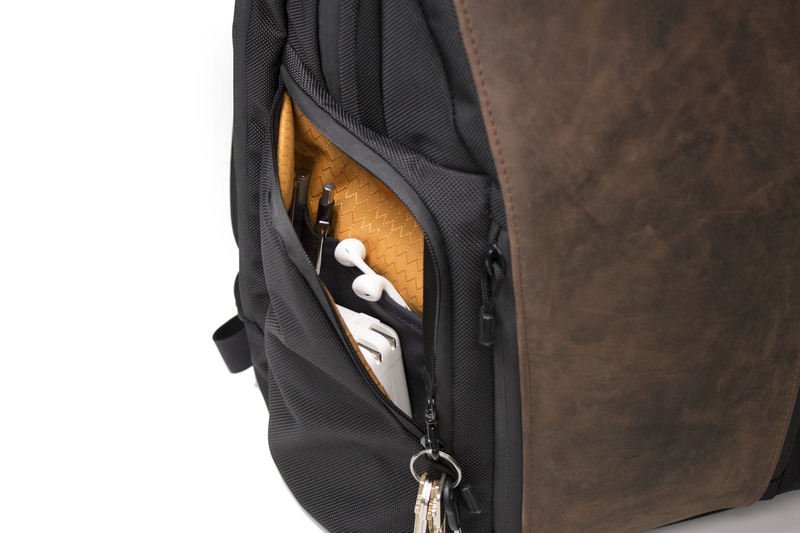 Strategically-placed, multi-functional pockets: a top pocket for sensitive items—quickly accessible to the wearer, but out of reach from fellow commuters; a discreet pocket beneath the leather panel designed for convenient access by swinging the bag off one shoulder; two side compartments — with internal pockets and a key fob — to hold tech, personal necessities, and a water bottle or umbrella. 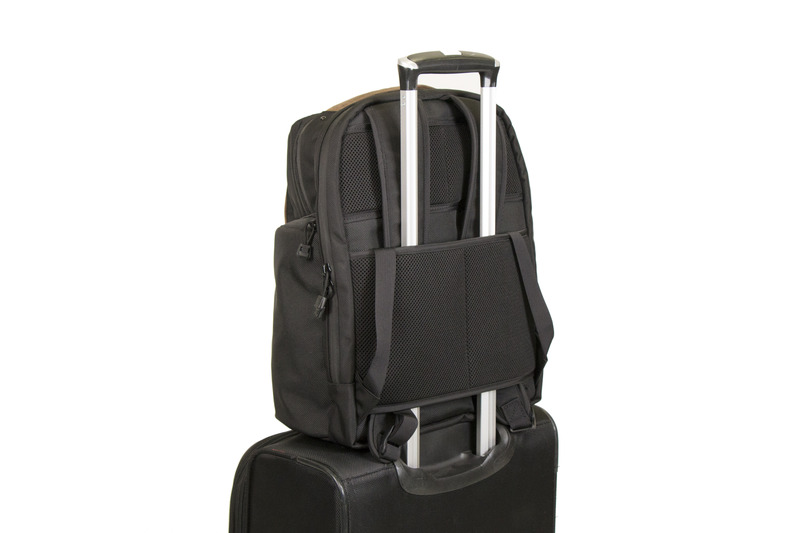 Optional Executive Folio: black ballistic nylon and premium leather to match the Pro Backpack; lightly-padded internal laptop compartment with pen slots and a softly-lined phone pocket on one side; a document pocket on the facing side; exterior zippered pocket for small or flat items; TSA friendly. 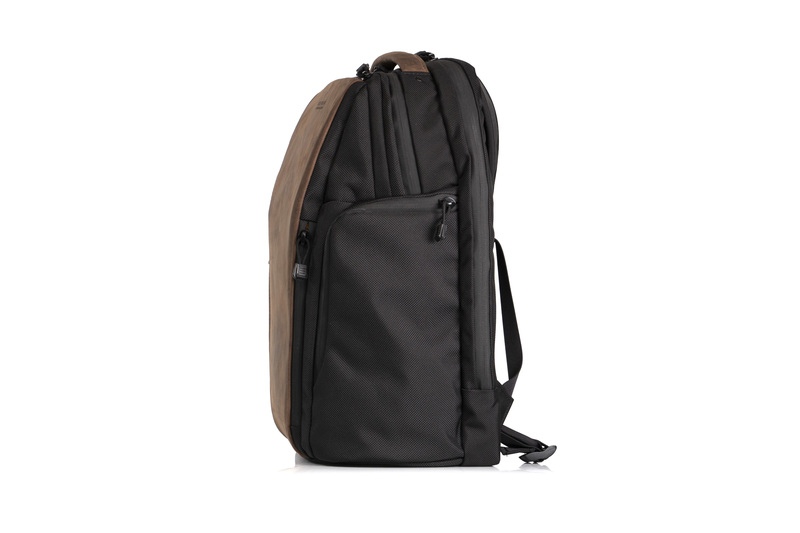 The Pro Backpack is designed to anticipate professionals’ needs throughout the work day while promoting comfort and projecting elegance. 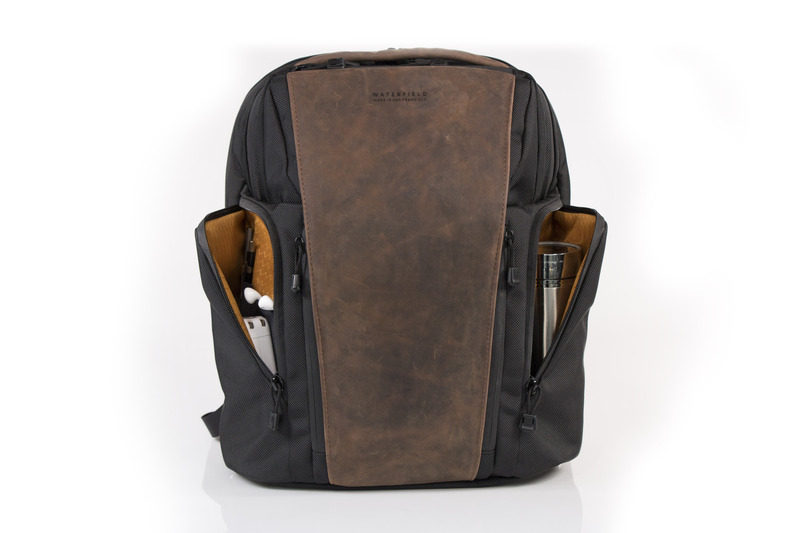 The bag joins WaterField’s Staad Laptop Backpack and Bolt Backpack to form the WaterField professional backpack collection. 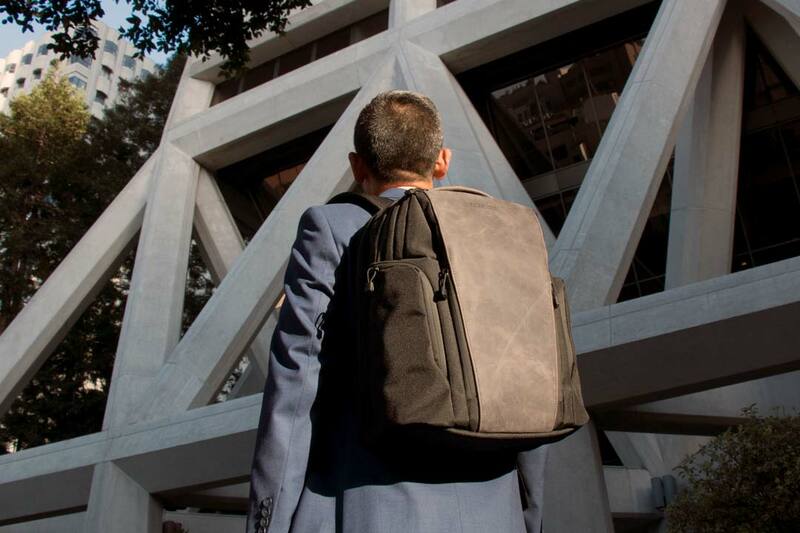 The Pro Backpack’s first production run sold out within an hour of an early offering to customer design participants, affirming that the product reflected their preferences. 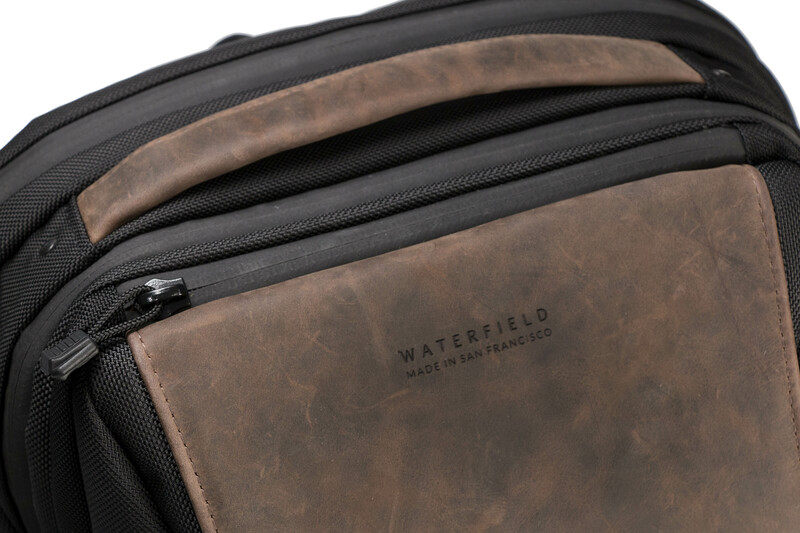 WaterField Designs’ practice of working with interested customers to crowd-source product designs has resulted in gear that addresses genuine needs. 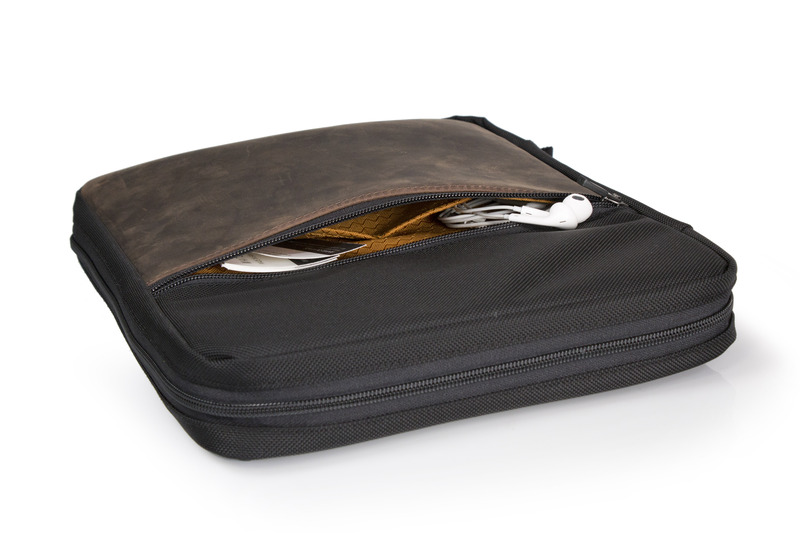 Past collaborations include a collection of Nintendo Switch cases and the popular Air Porter Carry-on for travelers. 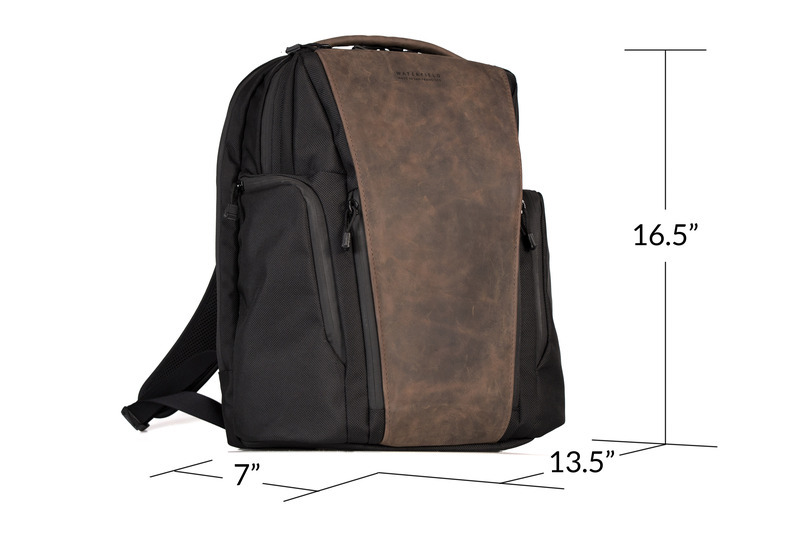 Pro Backpack: $349. 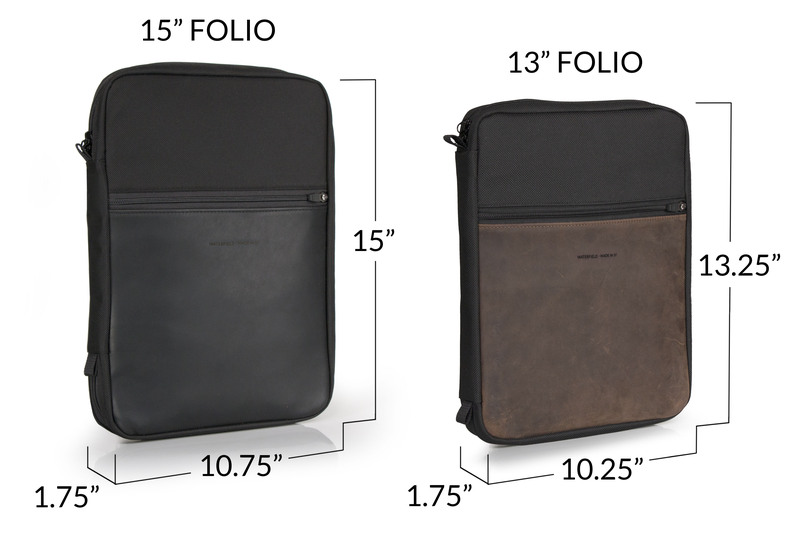 Executive Folio: $89. 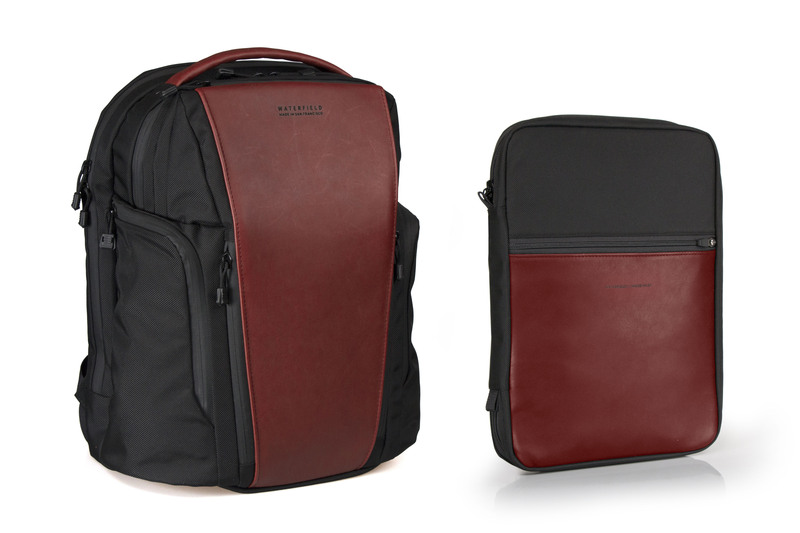 Backpack and Folio purchased together: $399.